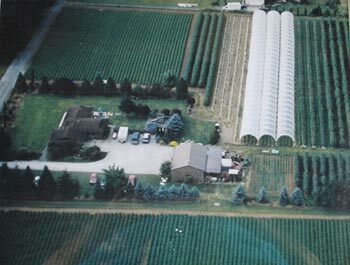 Farm Description and Practices Barbie’s Berries has been specializing in the fresh fruit market since 1996. 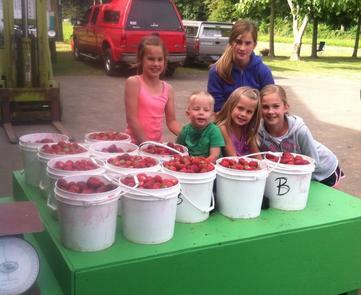 Barbie’s Berries offers a wide variety of berries throughout the summer growing season. 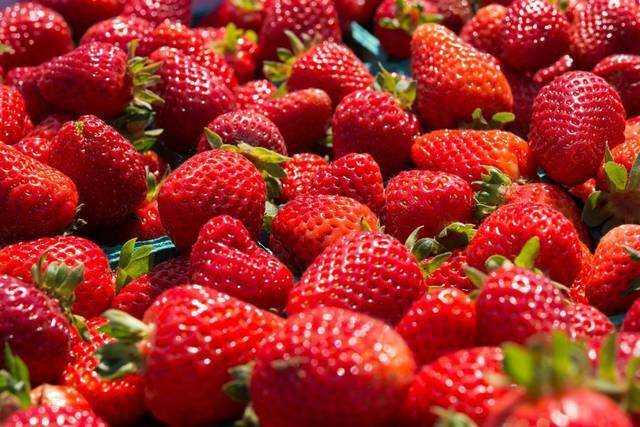 Strawberries, raspberries, blueberries and blackberries are hand-picked daily ensuring that you get the freshest berries, straight from the farm. 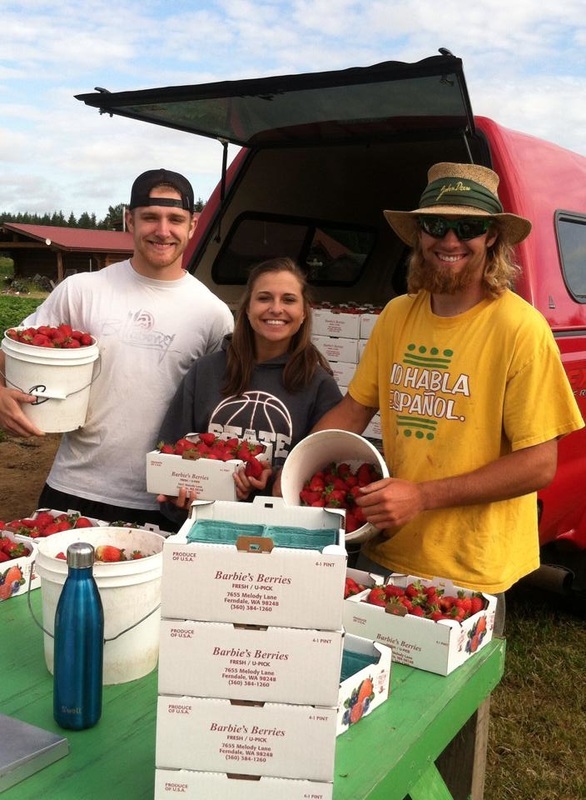 The Pacific Northwest, and Whatcom County in particular, is renowned for its ability to grow consistently delicious berries. 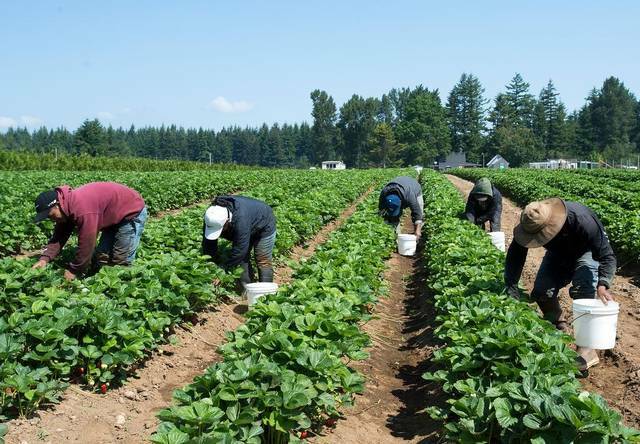 We would like to say it is our hand picking and washing that ensures every berry you eat will be succulent, but we must give credit to the prime conditions that Whatcom County provides us.